Monday Movie Memo: Is Divergent OK For Kids? The following video talks in-depth about Divergent, and contains plot details you might view as a spoiler. You have been warned. Well, Divergent is a straight-up hit, earning an estimated $56 million in its debut weekend, good enough to take the top slot on the weekend charts. But there are people out there who are waiting to see if Divergent is appropriate enough to watch, and they have asked us for help. Parents tend to reach out to us when a borderline title reaches theaters, asking us if we think their kids can handle it. It’s a hard topic to address, because what one parent might deem questionable, another might see as totally fine. Then again, we often attend preview screenings of grisly horror movies and parents bring their pre-schoolers. There’s only so much you can do, right? This week’s Monday Movie Memo will try to help parents. We talk, in depth, about Neil Burger’s Divergent, and how it works for different age groups. It’s an adaptation of a YA novel, but does that mean teenagers can handle it? What might bother them? What can you discuss with them after they have screened it? - We break down the differences between the book and the movie. - And we talk about the ways Divergent is changing Hollywood’s approach to sequels and franchises. 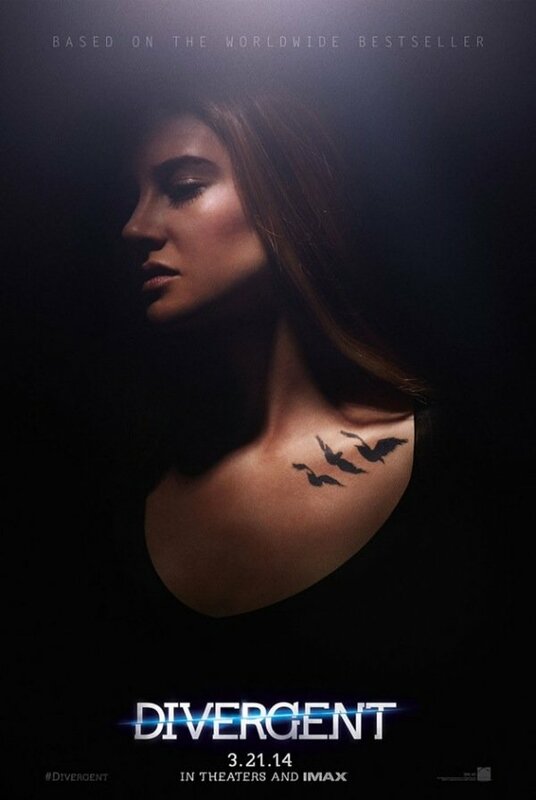 Parents, if you took your kids to Divergent, tells us how it went.